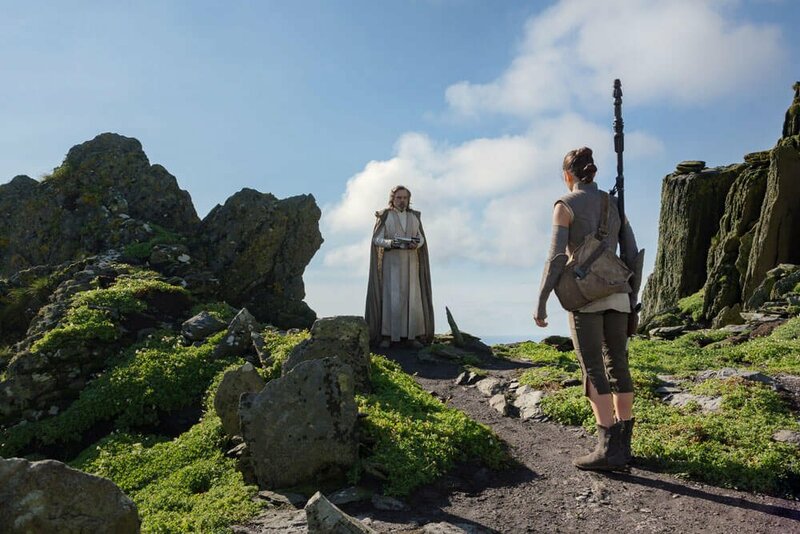 That’s currently one of the most pressing questions surrounding Star Wars: Episode IX, as budding fans theorize about Luke Skywalker’s potential involvement – or lack thereof – in the J.J. Abrams-directed sequel. 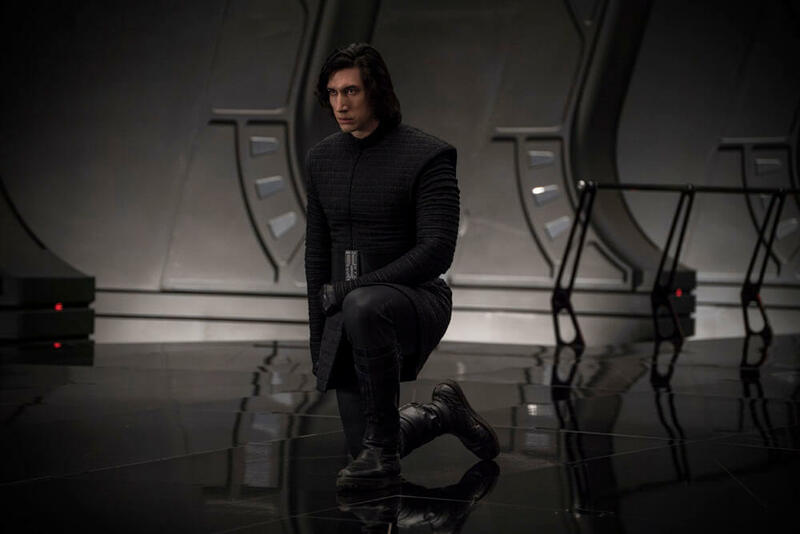 In a powerful and profound moment of self-sacrifice, Mark Hamill’s Jedi gave his life in order to save the Resistance during the finale of Episode VIII, where he called on the Force to project a hologram of himself half-way across the galaxy. And so, once the penny dropped, Luke’s robes crumpled before our very eyes, as our on-screen hero basked in the ethereal glow of a twin sunset. Lucasfilm said, ‘Don’t get your hopes up, you’re dead. Get used to it.’ But I’m just having fun. If you can’t have fun making Star Wars movies, there’s something seriously wrong with you. I just get up and laugh all day. Mark Hamill’s comments on Sway’s Universe (h/t ComicBook.com) were clearly made in jest, as it’s far too early for Lucasfilm to begin informing their cast members about who’s playing what in Episode IX. 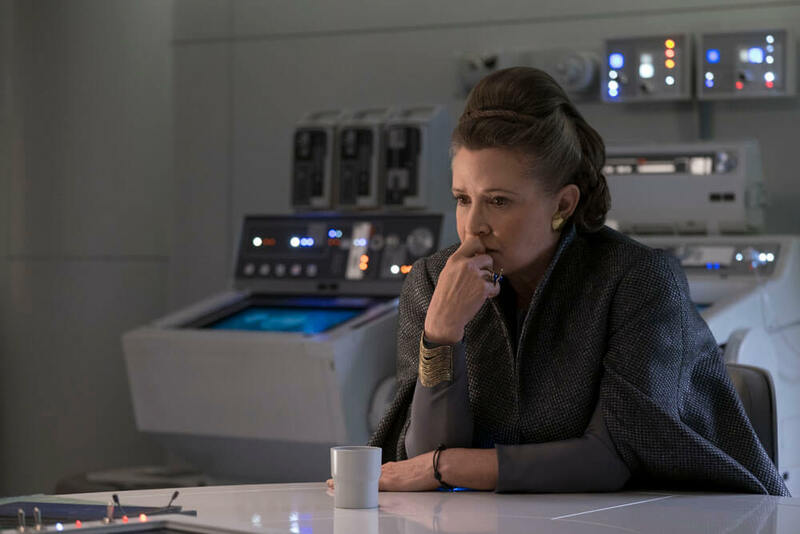 Nevertheless, when it comes to the conclusive story underpinning Abrams’ threequel, the director recently went on record to say that the backlash surrounding The Last Jedi won’t have any bearing on his 2019 finale. Not in the least. 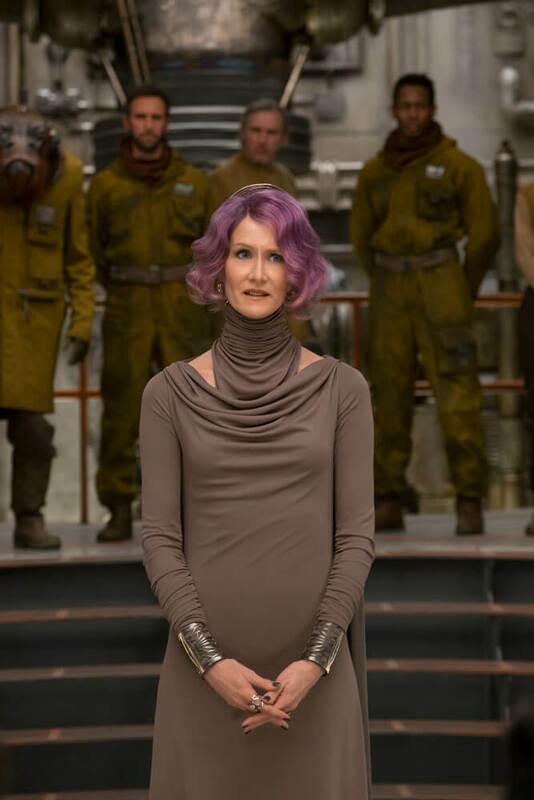 There’s a lot that I would like to say about it, but I feel like it’s a little early to be having the Episode IX conversation … I will say that the story of Rey and Poe and Finn and Kylo Ren — and if you look, there are three men and one woman, to those that are complaining that there are too many women in Star Wars — their story continues in a way that I couldn’t be more excited about and cannot wait for people to see. 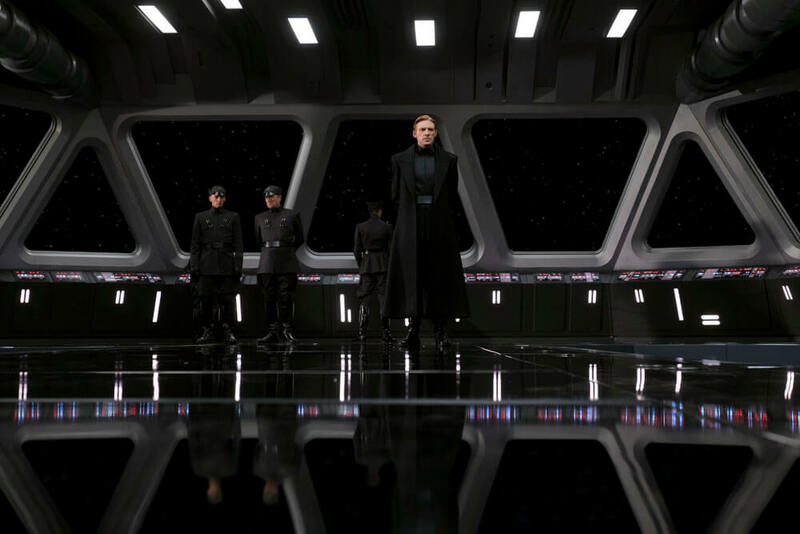 Expect J.J. Abrams’ Star Wars: Episode IX to take flight on December 20th, 2019 – with or without Mark Hamill on board.